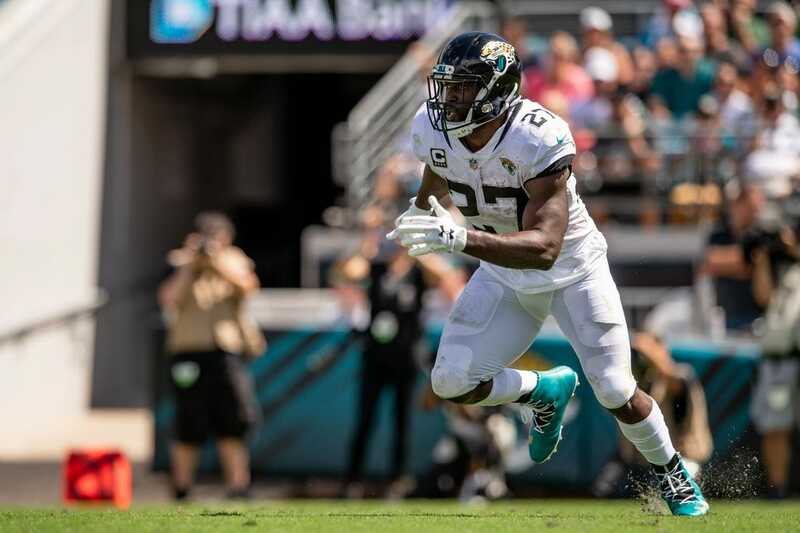 Jacksonville Jaguars running back Leonard Fournette was cleared to return Sunday against the Indianapolis Colts, according to a Florida Times-Union report. Fournette was given the green light for his first game action in six weeks after making it through a full week of practice with no setbacks to his chronic hamstring injury. He was not listed on the team's injury report for Sunday's game. Quarterback Blake Bortles (left shoulder) also participated in practice and is cleared to play. Fournette has not played since Week 4 because of the injury and appeared in only two games this season, rushing for 71 yards on 20 carries. After aggravating the injury on multiple occasions, he has remained out as the team tries to avoid any future setbacks. Fournette participated in individual drills Monday as the team exited its bye week, then in his first full session on Wednesday. He was a full participant each of the last three days. The Jaguars (3-5), who are on a four-game losing streak, return to action Sunday against the Colts (3-5) in Indianapolis. Cornerbacks Quentin Meeks (knee) and A.J. Bouye (calf) were both ruled out of Sunday's game.